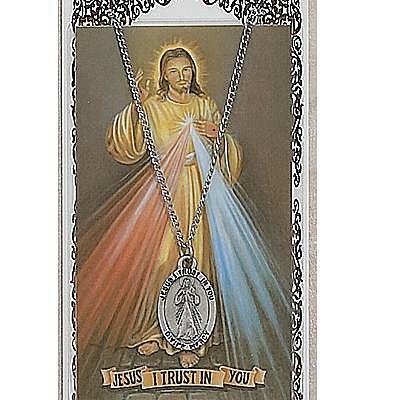 DIVINE MERCY PRAYER CARD SET. #PSD964. 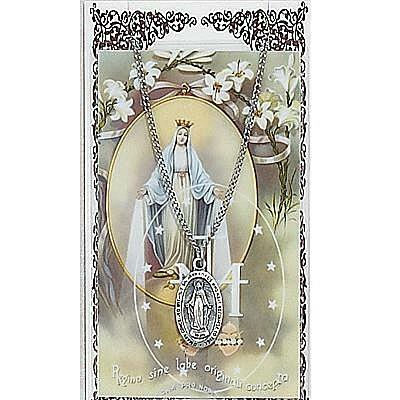 MIRACULOUS MEDAL PRAYER CARD SET. #PSD500MI. 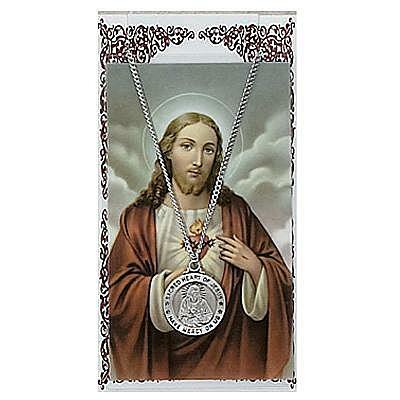 SACRED HEART PRAYER CARD SET. #PSD600SC. 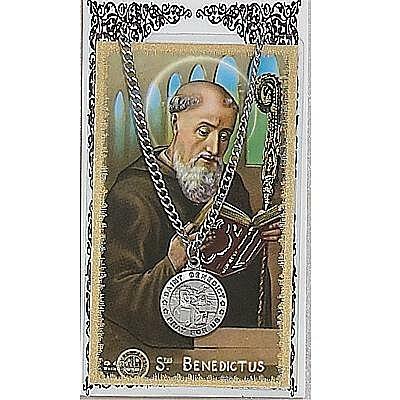 ST BENEDICT PRAYER CARD SET. #PSD600BN. 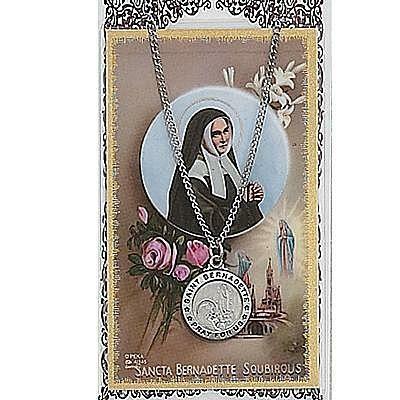 ST BERNADETTE PRAYER CARD SET. #PSD600BD. 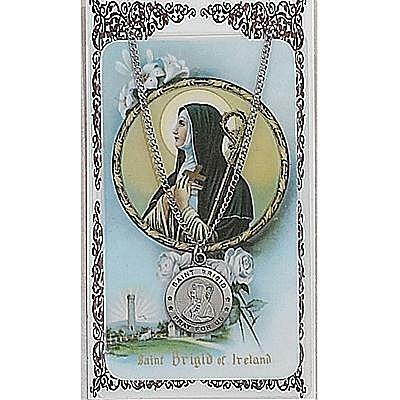 ST BRIGID PRAYER CARD SET. #PSD600BDG. 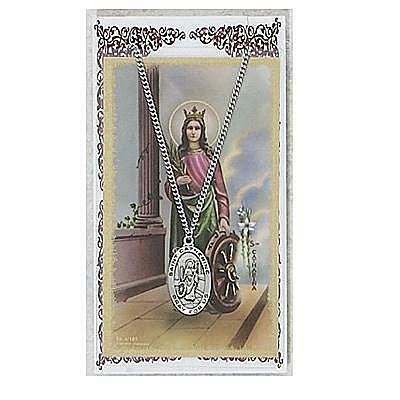 ST CATHERINE PRAYER CARD SET. #PSD500CT. 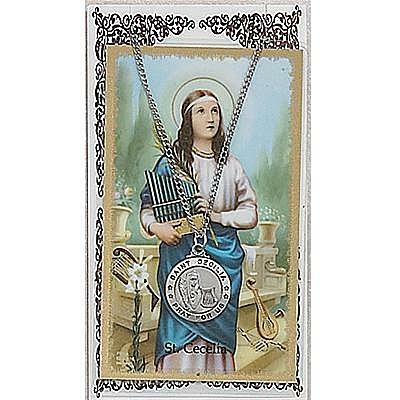 ST CECILIA PRAYER CARD SET. #PSD600CE. 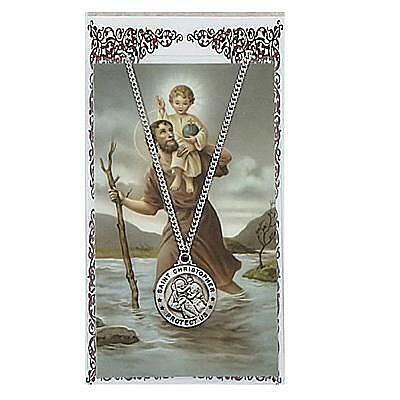 ST CHRISTOPHER PRAYER CARD SET. #PSD600CH. 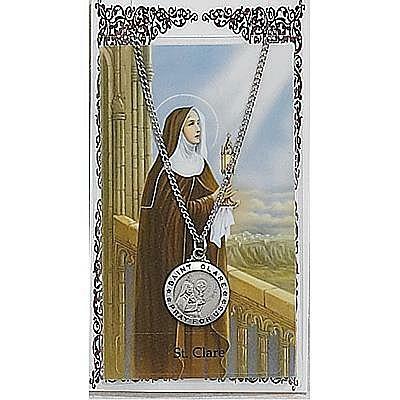 ST CLARE PRAYER CARD SET. #PSD600CL. 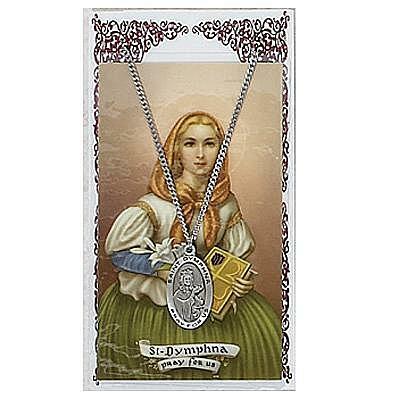 ST DYMPHNA PRAYER CARD SET. #PSD500DY. 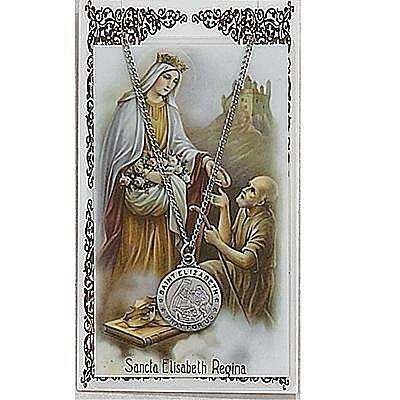 ST ELIZABETH PRAYER CARD SET. #PSD600EZ. 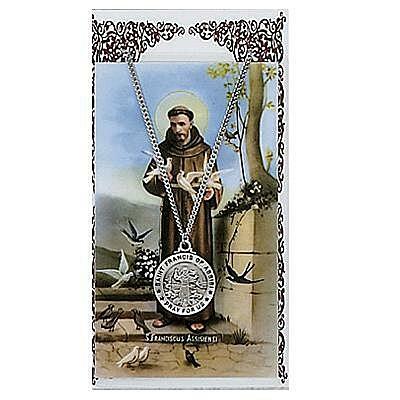 ST FRANCIS PRAYER CARD SET. #PSD600FR. 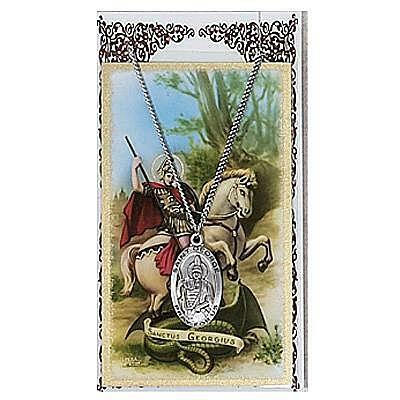 ST GEORGE PRAYER CARD SET. #PSD550GE. 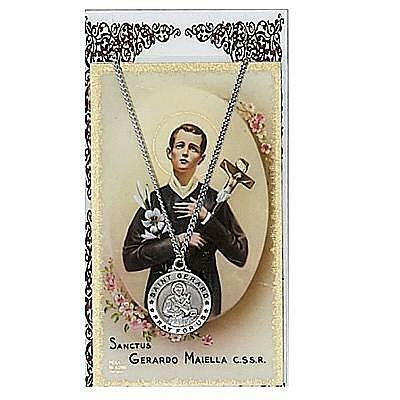 ST GERARD PRAYER CARD SET. #PSD600GR. 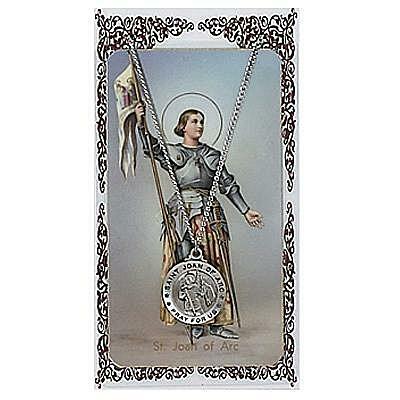 ST JOAN OF ARC PRAYER CARD SET. #PSD600JOA. 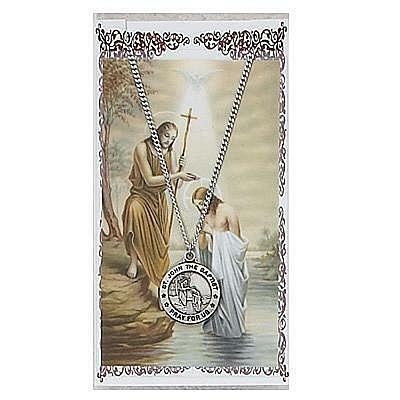 ST JOHN THE BAPTIST PRAYER CARD SET. #PSD600JBT. 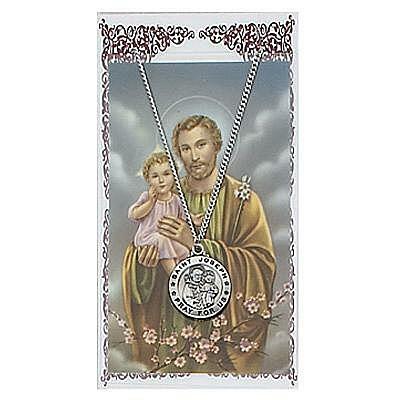 ST JOSEPH PRAYER CARD SET. #PSD600JS. 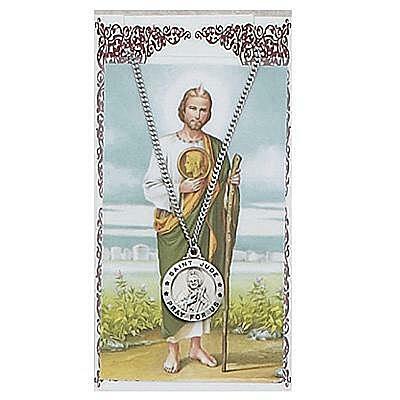 ST JUDE PRAYER CARD SET. #PSD600JU. 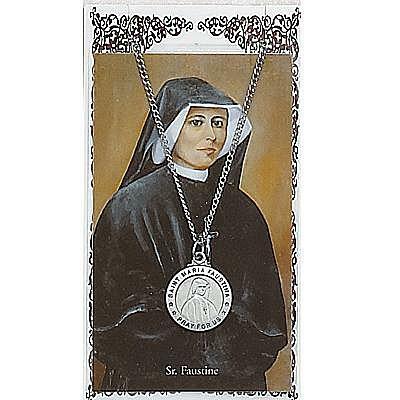 ST MARIA FAUSTINA PRAYER CARD SET. #PSD600FA.